Manchester United have had a busy and fruitful week. Over the course of two days, as many signings have arrived at Old Trafford. Fred was the first to arrive from Shakhtar Donetsk, and the 25-year-old Brazilian is set to be the replacement for the retired Michael Carrick. As for Diogo Dalot, the 19-year-old right-back from Porto crept quite unexpectedly onto United’s radar, and Mourinho has gone on to declare him to be the finest full-back of his age. With these signings in the bag, what will be crucial going forward is how Mourinho manages to integrate the duo into his lineup and make the most out of their well-suited abilities, a feat he seems to have struggled with in the past, as evident in the performances of Rashford and Martial. This will incorporate the formation that Mourinho used to great success for the fag end of last season. 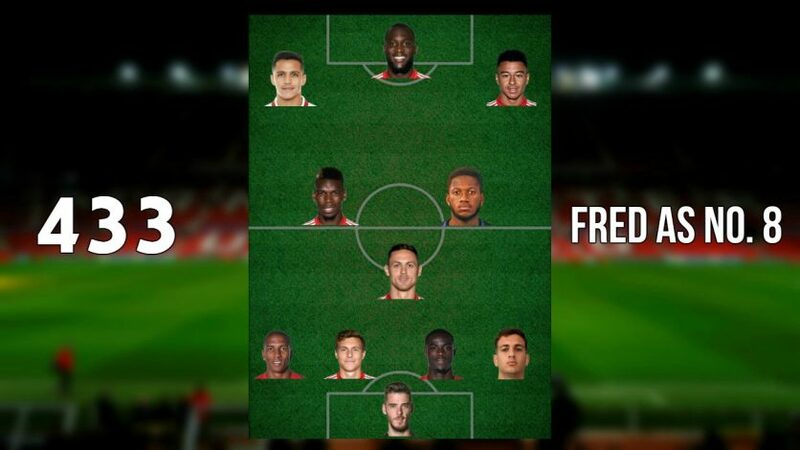 In this, Fred would function as the much-needed talent in the right-midfield spot while Matic can continue in his holding spot. As evident from last season, the primary reason to incorporate this formation is to make the most out of the talents of Paul Pogba and sustain him as a constant danger from the left-midfield. Now, with Fred to aid him in this effort, a more creative forward play could be created. 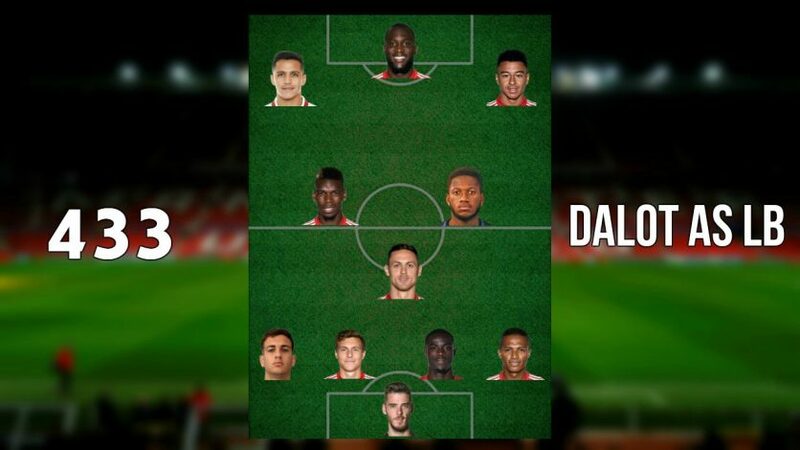 As for Diogo Dalot, this formation will see him deployed as a right-back – the position he has been slated to function with for the long-term. Further, this lineup will make the most out of the attacking abilities of Fred while ensuring no radical change is made to the way in which the lads are used to functioning. At 19 years of age, Dalot still has the advantage of being a developing talent, and hence, is capable of being fluid in his positioning. 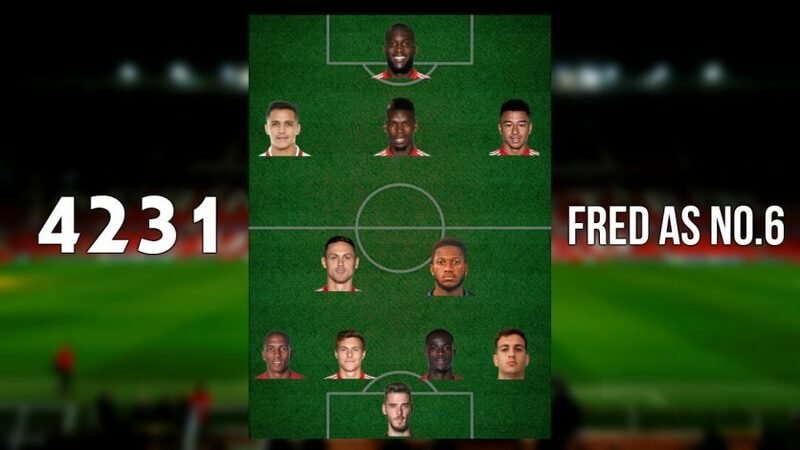 This formation will see no change in the way Fred plays, but will put Dalot on the opposite flank as the previous one. Interestingly, he got his big break at Porto appearing as a left-back itself. Apart from making the most of the youngster’s versatility, this formation can also solve one of United’s biggest woes – the left-back position. Neither Ashley Young nor Luke Shaw have been entirely convincing in the spot when compared to how well Valencia has been performing on the opposite flank (despite Young’s antics on most occasions, which are marred by his lack of defensive vision). This style will sustain the brilliance of Valencia on the spot, and will leave a full Dalot replacement slowly into the future. It is also something to look into if their pursuit for Sandro doesn’t work out. Lastly, when trying to make a drastic impact in the game, this is the go-to formation to make the most out of the men on the pitch. The formation that Mourinho has not used in a while, and yet one that he has been going back to when needs necessitate it. In this, the role of Dalot is identical to the first one, and the radical difference comes in deploying Fred. Playing Fred alongside Matic will make their conduit play rock solid, as the Brazilian has a proven record of crucial passing. While this subtracts from Fred’s ability to attract play towards him and thus create much-needed space, it may nevertheless be compensated by the presence of Pogba higher-up. Further, what this will allow is Matic exercising more control as a holding midfielder, and will provide some much-needed aid when the opposing side launches into a counter-attack. Lastly, Pogba need not waste his tendency for long shots and creating attacking chances by regularly needing to help Matic at the back, as Fred can fulfill this role quite well. 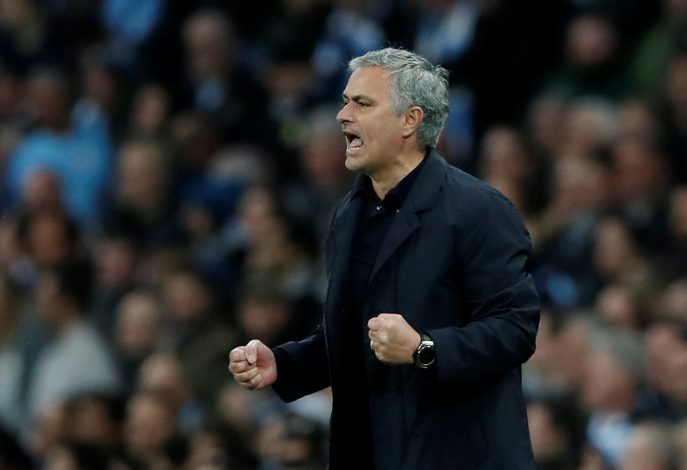 A lineup Mourinho can use sparingly against big teams or to throw opponents off their guard. It is important to note that the above are likely to be brought in effect keeping in mind that United may or may not invest further into the market. The arrival of a left-back or a new attacker could aid or bring down such a ploy. Time will tell.